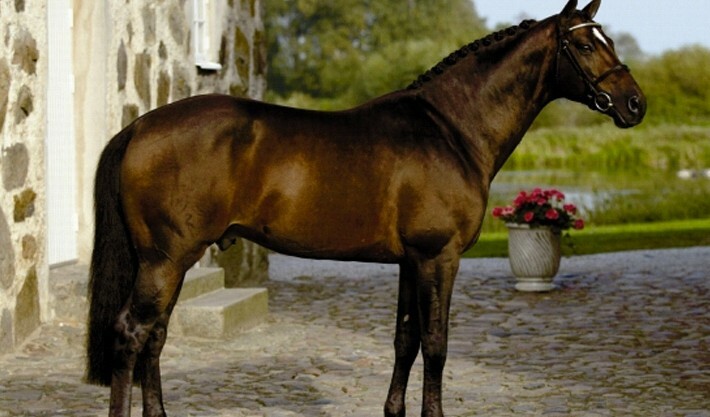 These select sporthorse stallions have been integral to Wild Turkey Farm’s Warmblood breeding program. 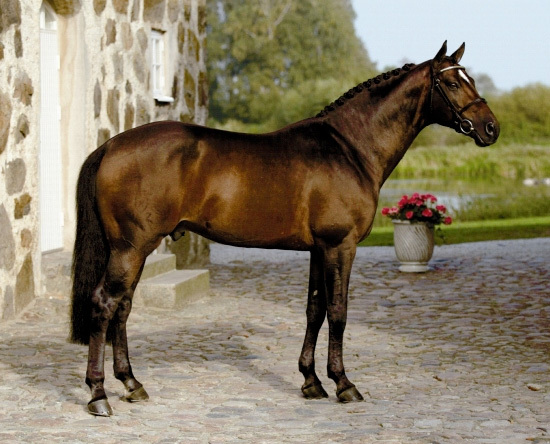 Quite Easy (by Quidam de Revel x Landgraf I x Capitano) was bred by H. Thormahlen in Germany, owned by Haras de Brullemail and stands at stud at Flyinge. 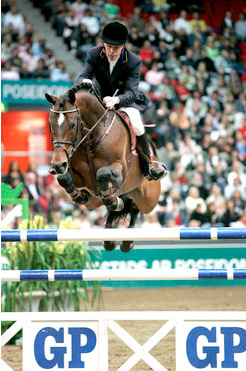 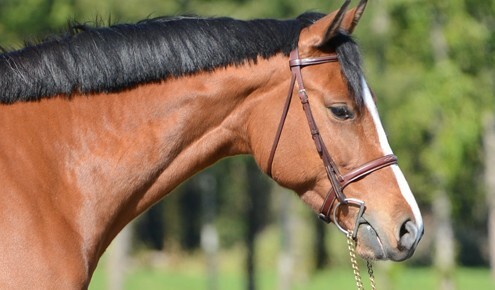 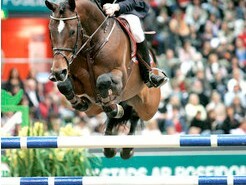 His offspring was most dominant in dressage, show jumping, and eventing, which led to his huge point total of 72 in the Breeders’ Trophy ranking.